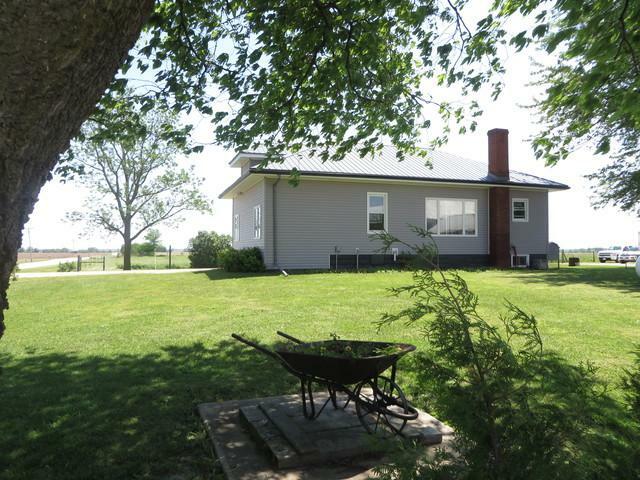 PRICE REDUCED on this great country home on 3 acres with newer 30x40 steel building only 2 years old! Plenty of room for horses or a few head of cattle. 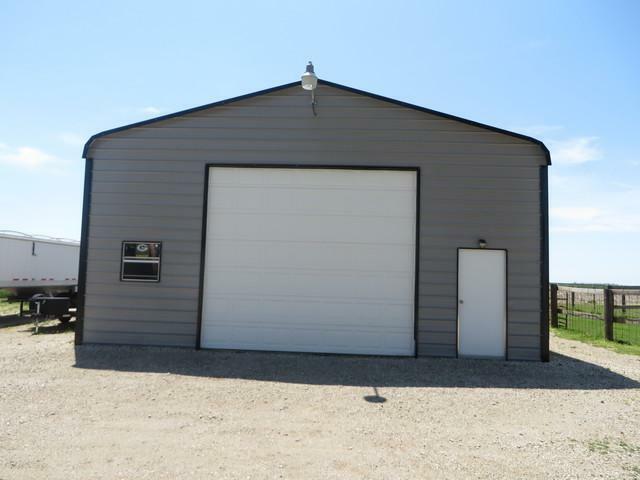 Steel building has 12x12 overhead door and electric with lights & fans. Catch pen for cattle or horses plus electric fencing stays. 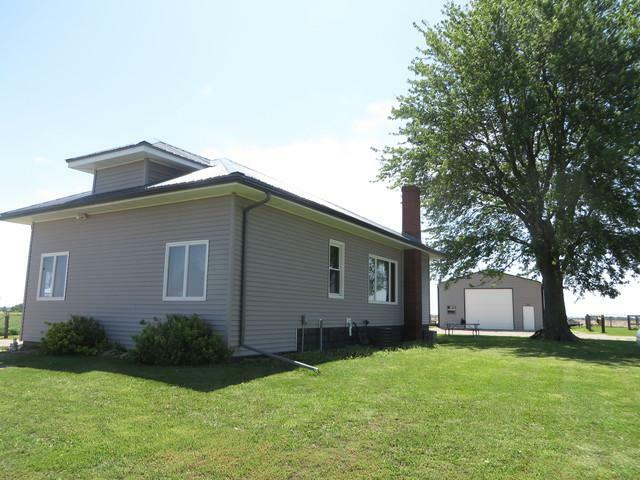 The 2 BR home is delightful with beautiful hardwood floors & all new windows (except bay). New roof & siding 2016 & new furnace 2010. Lots of windows allow you to enjoy the beautiful countryside. Mature trees plus a lilac bush & walnut tree make a beautiful setting. Refrigerator, stove, dishwasher, washer, & dryer all stay. Don't miss this one--Come see today!